Such a fun release! I'm going to share it in the Coffee Loving Papercrafters FB page! Yay -- such a fun line-up of inspiration! What a fantastic array of stamps! The Daisies and Surrounded in Prayer are my favorite. 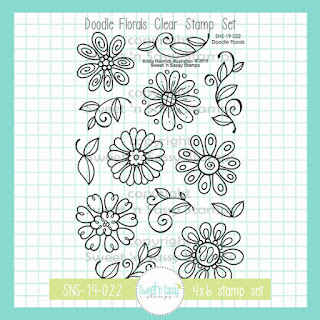 I enjoy coloring stamped images so the flower images are perfect! 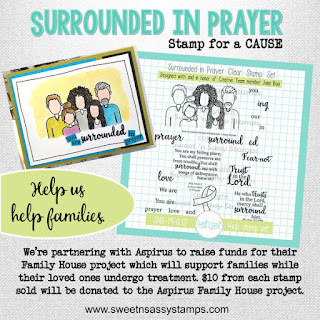 Of course, layering stamps are great for quick(er) makes. 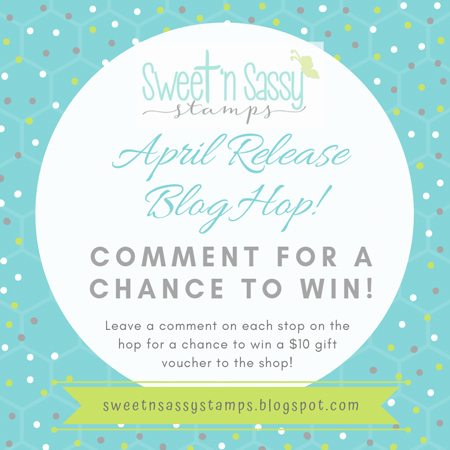 Thank you for a great blog hop! wow. 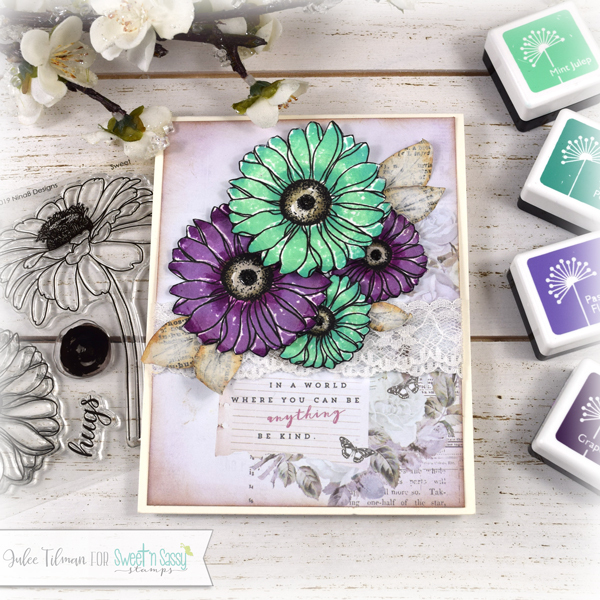 What a fun collection of new stamps and cards crafted for the hop!! 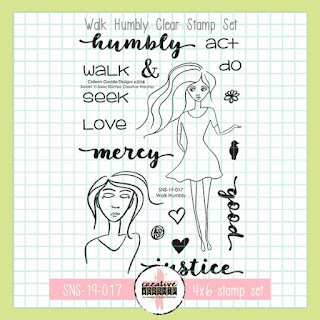 Such amazing new florals and bible journaling stamps! Love them! 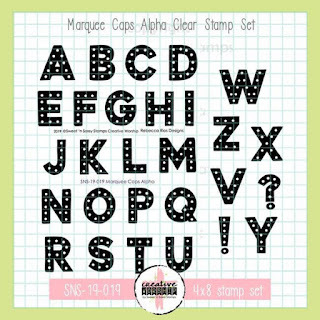 and yup, LOVE LOVE LOVE the new Marquee alphabet! What fun to be had with those! 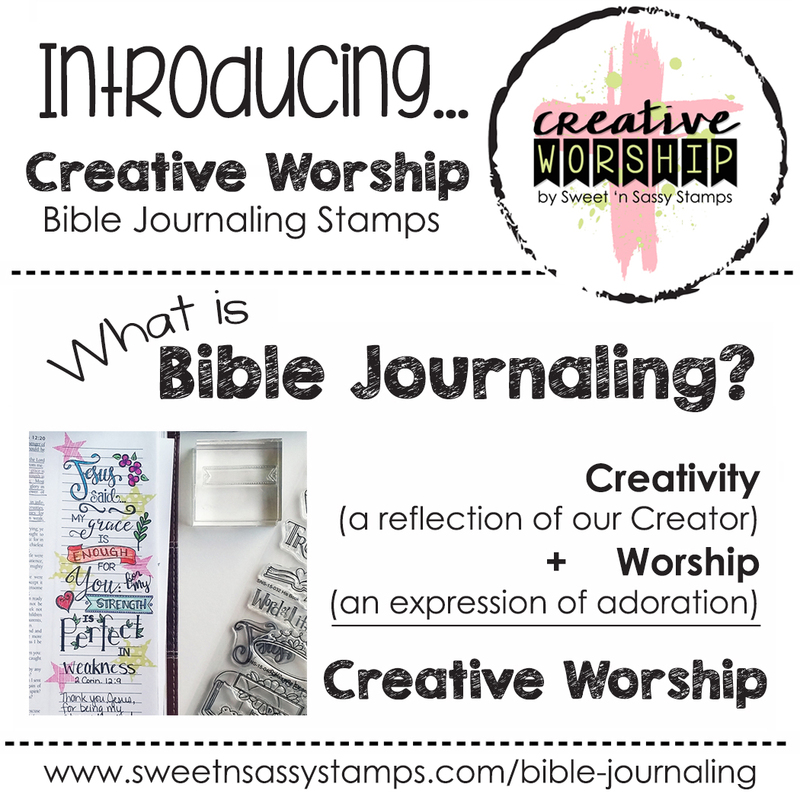 This release is filled with good things to encourage others. Daisies that are sure to bring a smile, and the reminder that they are being uplifted in prayer are included this month. Plus with the marquee letters, you can say all kinds of positive, God-honoring things to bless someone. Korin and the team have done another excellent job!! Love the new sets! 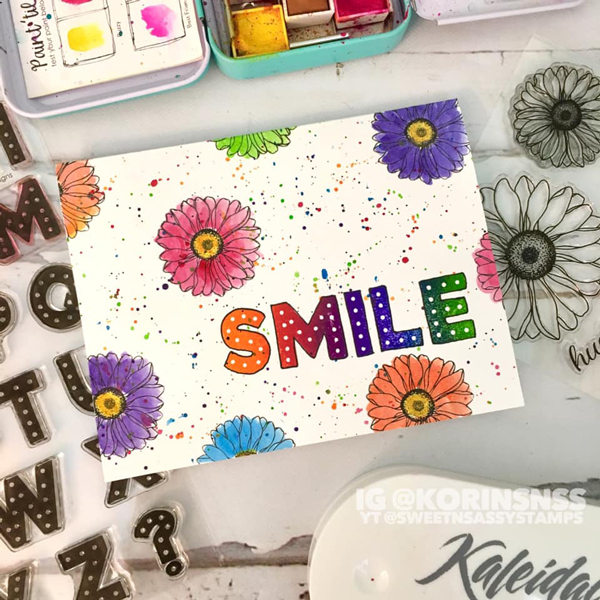 Love how fun your card is Korin! Julee, your card is beautiful! I am going to search through my stash of paper and see what I can find so I can case it. Coloring isn't very relaxing to me. I'm not good at shading, so I stress about it.